It is such an honor to be Lisa’s mother and I couldn’t be more proud of the person she grew up to be. At 37 years old, Lisa was an adored daughter, granddaughter, sister, niece, cousin, aunt, girlfriend, and mommy to her 3 year old son, Levi. He was the absolute love of her life and her greatest joy in life was just being his mom. There is not a more difficult and dark time in your life, then when you suffer the death of a beloved member of your family. It’s as if you wake up one day and someone turned off the sun. That’s how it was for us after we suffered the devastating loss of our daughter, Lisa. The day before Thanksgiving, 2015, Lisa suffered a massive heart attack. Just two days prior, she had undergone testing but told the tests were negative and was given the all clear. She never regained consciousness after the heart attack. The autopsy of her heart showed Lisa died due to the long term effects of Kawasaki disease, a childhood disease she acquired at age three, recovered from, and told would no longer be a health concern. Lisa felt “no matter what your beliefs, spread love not hate”. That was the world she wanted her son Levi to grow up in. Knowing how she gave to others in life, we knew without a doubt how she would feel about donating her organs. 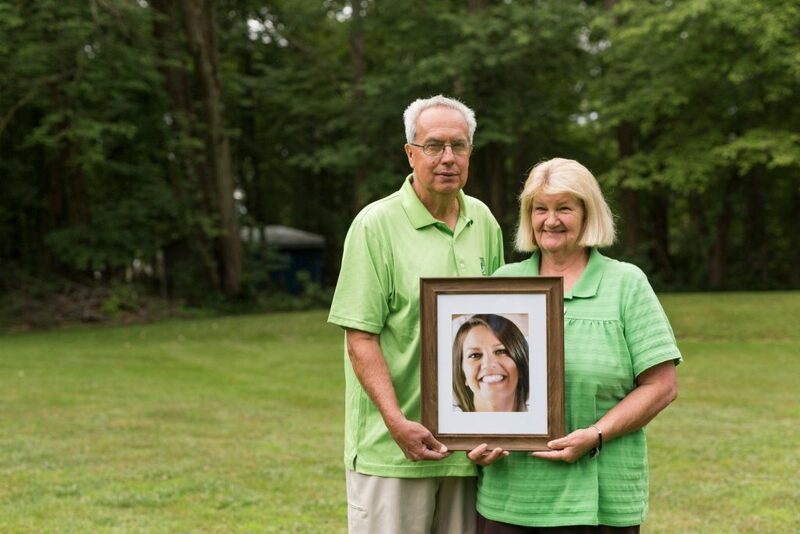 Her grandmother had received a kidney transplant in the 1980s, so we knew what it felt like to get “the call” that changes the course of your life. We knew that this would be the last ultimate random act of kindness Lisa could do for others. So far, we’ve received letters from three of her four organ recipients and they are all doing well, one of which we have been in contact with, Brad, Lisa’s liver recipient. We know someday soon we will explain to her son Levi that his mommy is a hero. How her kindness and giving spirit, saved other people’s lives.